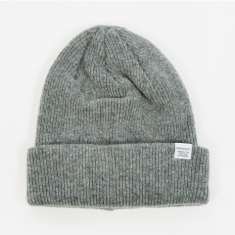 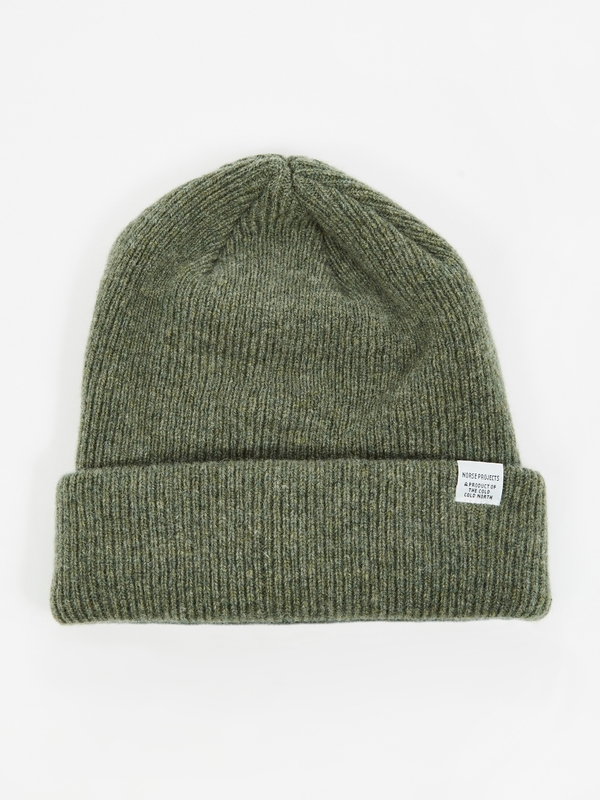 Norse Projects Beanie in Light Olive. 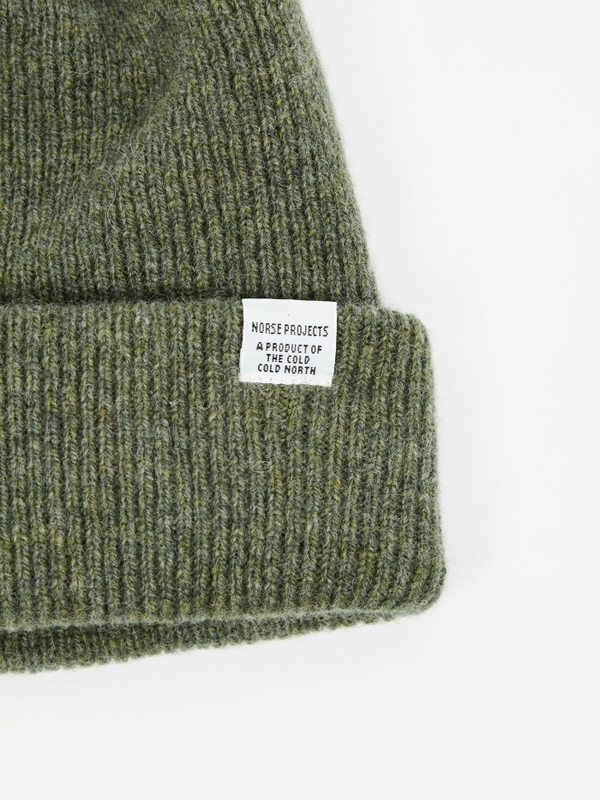 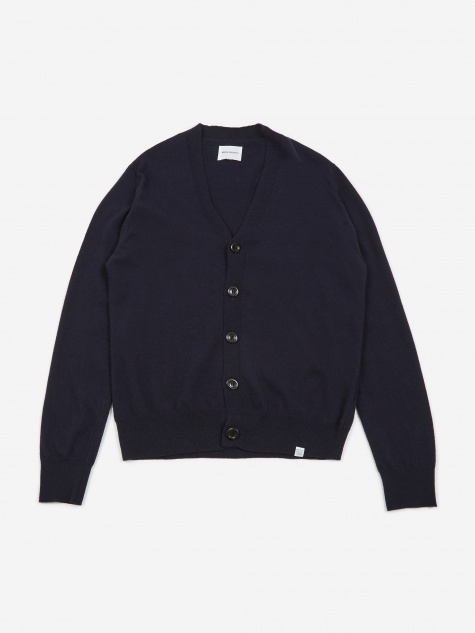 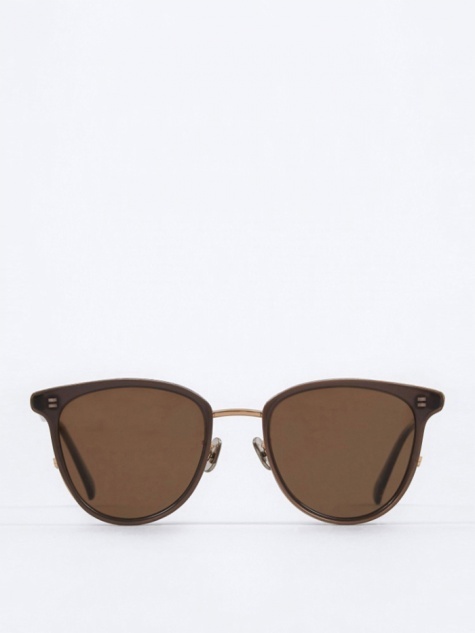 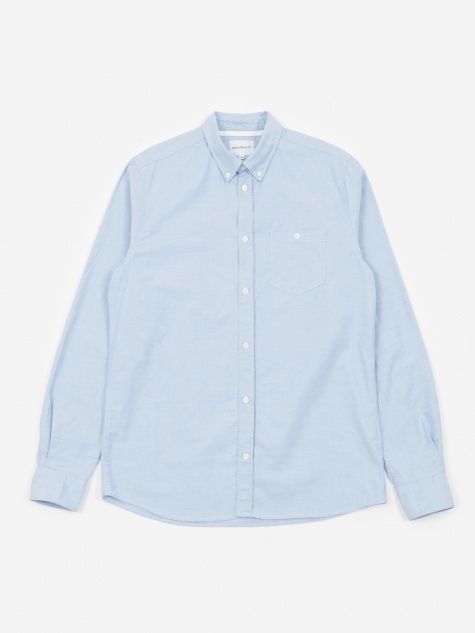 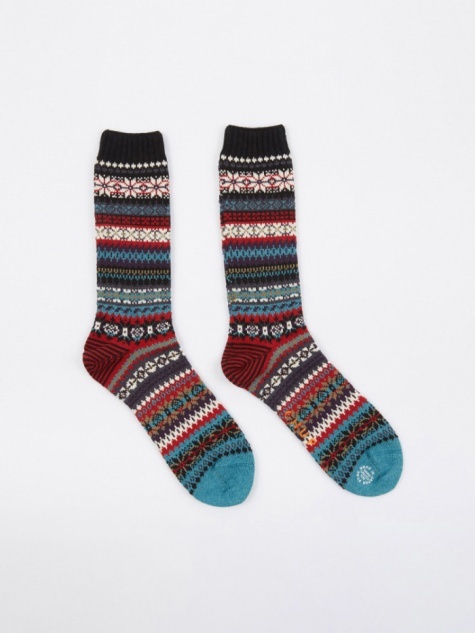 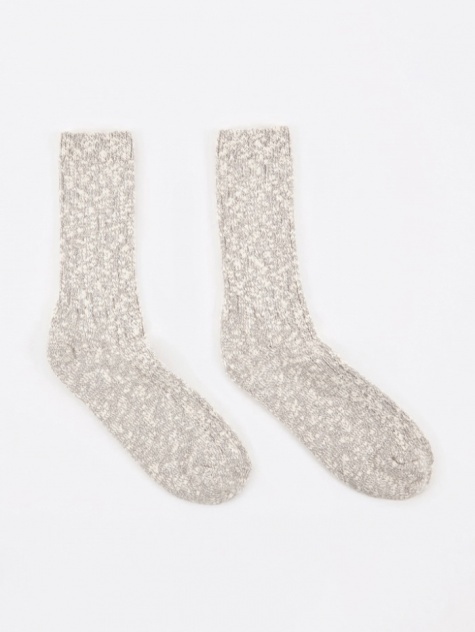 Norse Projects launched their inaugural collection in 2004 and haven't looked back since. 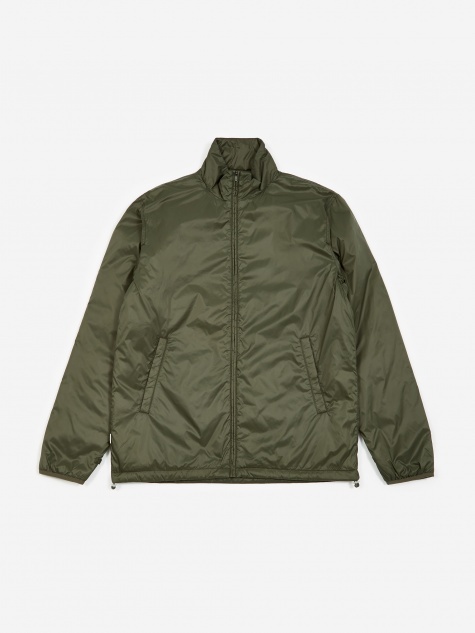 Inspired by their Nordic homeland, as well as classic workwear and military silhouettes, they embody the true Scandinavian design aesthetic; clean lines, quality materials, and minimal fuss.